Wherever you are, at home or on the road, you are where you need to, to be involved. 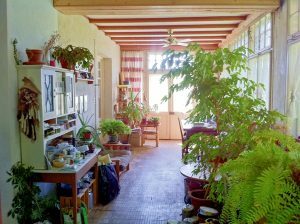 We work glocally around the world and from the Décentrale, an old art-nouveau villa that you can come and stay at and make your part-time home. The Décentrale property on Mont-Soleil, Switzerland is the home of no one and the part-time home of many. 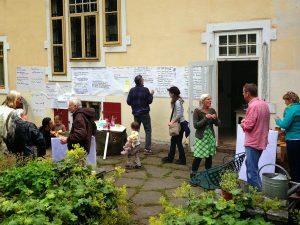 It is an open space used by many projects that are self-organised through the Synergiehub. 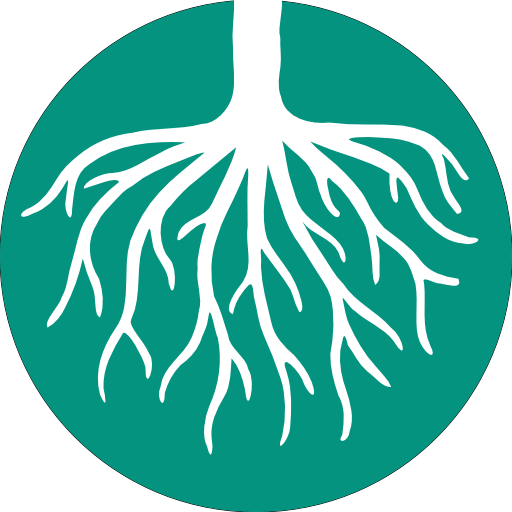 The property is owned by the non-profit Permavillages association, administered by the Coopérative Décentrale and is itself self-organised through the Synergiehub as well. At the heart of the one-hectare property, an old art-nouveau villa houses up to 16 people and provides workshop rooms, a kitchen and social living space. The surrounding park offers additional shelter in the form of tiny houses, a caravan, tipis and yurts. The mix of park trees, open meadows and forest provide a good opportunity to develop an edible forest garden. The Décentrale is in need of urgent renovations and funds towards the monthly running costs in order to continue with its activities and we ask you for your help in achieving this goal, so we can continue sponsoring projects for social change across the globe. 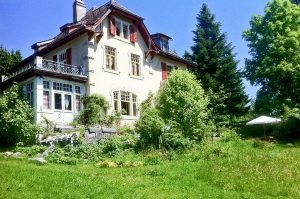 Your contributions will help us to not just cover the running costs for this 1904 Villa in order to continue its activities for social change across the globe.